Fresh, bright and herbaceous – this amazing infusion is made from Certified Ultra Premium Olive Oil infused with essential basil oil. 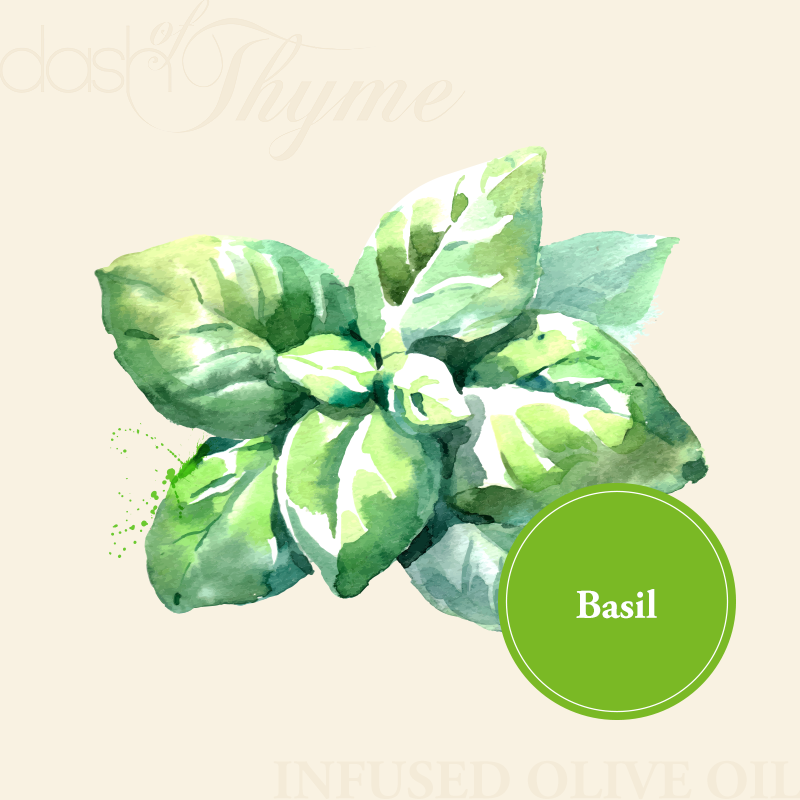 Fantastic anywhere you’d like the fresh, herbaceous flavor of basil. Use in marinades, salads, for bread dipping, brushed on vegetables, with poultry, and more.